Samuel Pinkney settled in Collin County after 1846. He bought between 1200 and 1500 acres of land north of Altoga. It is said that he built the first flour mill in Texas in the area. The grinding wheel of the mill is now at the Burrus Mills in Fort Worth. The bois d'arc sill of the cabin still remains near the present site of the Coleman Cemetery. The farm was known as Coleman Place or Coleman Mill Place. 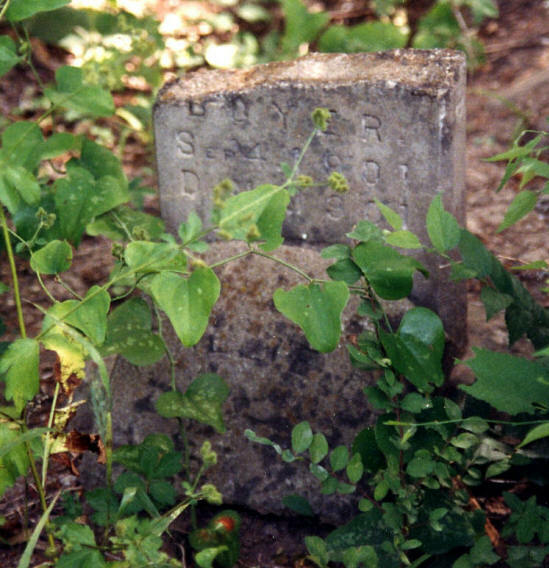 According to COLLIN COUNTY, TEXAS, FAMILIES, Samuel Pinkney Coleman died around 1857 with his wife Nancy Ann dying after 1870. Both are supposed to be buried in this cemetery. COLLIN COUNTY CEMETERY INSCRIPTIONS I does not show any Colemans buried here. Either they never got stones or the stones have disappeared. They would be the first burials in the cemetery by many years. This is a 2-acre deeded cemetery listed in Vol 214, p 468, with the cemetery deeded by the Combest family. There are Combests buried in the cemetery. 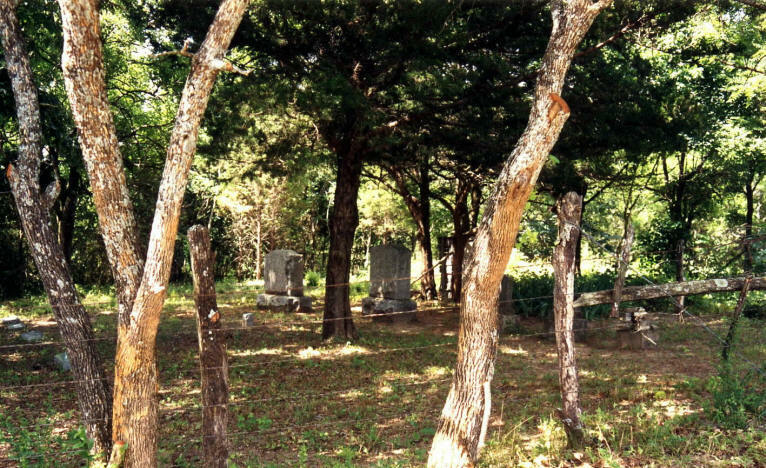 Some of the Coleman descendants are buried in the Farmersville IOOF Cemetery.